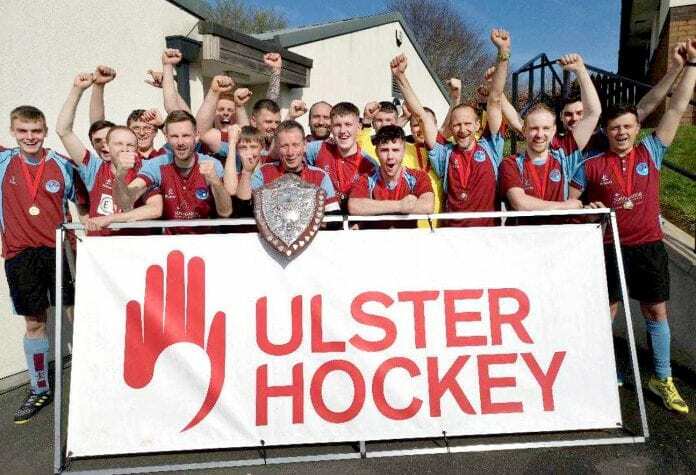 Home Sport Kilkeel Hockey Club Thirds win the Junior Shield. Kilkeel Hockey Club Thirds win the Junior Shield. The Kilkeel players celebrate after winning the Junior Shield.